What is the history of your business? White Water was started in 2001 as a water distributor for 5 gallon deliveries and small bottles. It started in a guest bedroom and had one employee. Through the years White Water has become more than just a water distributor. White Water now has a water production plant consisting of 6 bottling lines and 50000 square feet of warehouse in Phoenix, employs almost 50 employees and provides a wide range of different water services. White Water now not only distributes water, White Water also installs reverse osmosis systems, water softeners and bottles different types of water including alkaline and black water! How does your business benefit our members? Everyone drinks water, right? White Water can install your very own reverse osmosis system, do filter changes, install water softeners or you can have 5 gallons (including alkaline water) delivered right to your door step. White Water also provides custom labeled water so you can have a bottle of water with your name on it or your business name. Tell your employers about our services! What sets you apart from other similar businesses? Customer Service is the number one thing that you can count on! You are not just another number to us, we value each and every customer! The staff go the extra mile to get you what you need. Of course, pricing is also key. White Water beats the pricing of any other water supplier in the Valley! 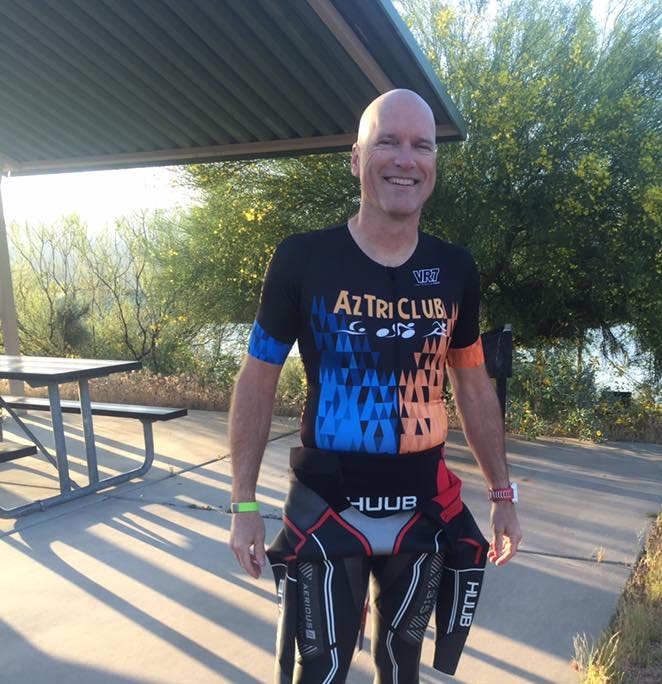 AzTriClub members get an additional 10% off! You love what you do.......why? Yes, most days we do. Not to say that there are not bad days, there certainly are. But the good days are great and we try to have and enjoy the good days and make the bad days as good as we possibly can. Positive attitude is a must, the employees will feed off your attitude; and if we are positive, they will be positive no matter what is going on that day. White Water prides itself on how it gives back to our community and other communities that need water. White Water donates truckloads of water each year to CASS which is a local homeless shelter. White Water also has donated to put up water towers in the Philippines and Cambodia to provide their very first fresh water system. It takes our customers to make this possible! No matter what your goals are this year, one thing is for certain, TRAINING IS IN FULL SWING. We are out all over the Valley swimming, biking and running towards goals! Keep training and be sure to check MEETUP for the weekly workouts hosted by many of our amazing members. 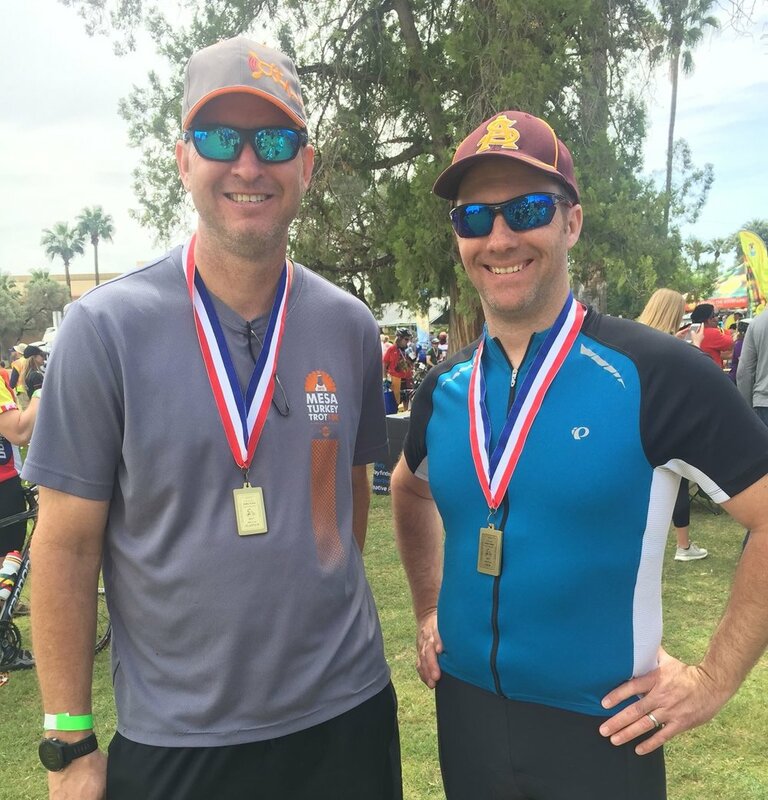 5/6/2017- Sahuarita Triathlon and 5k. This one is coming fast! If you aren't racing we could use some volunteers. Don't miss this excellent race and watch many of our members compete! 5/6/2017- The Chino Grinder. Many of our avid cyclists have been preparing for this awesome Mountain bike race and course. Good luck to all racing and riding! 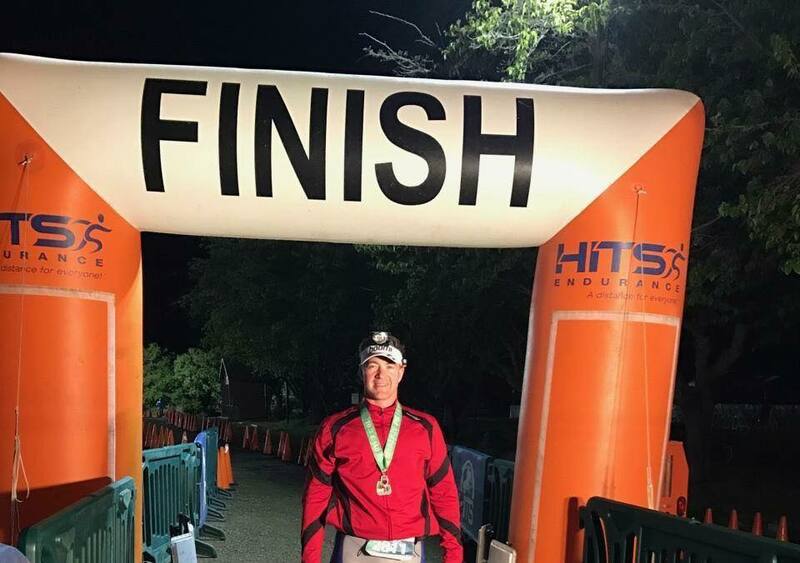 5/6/2017- St. George IRONMAN 70.3. Lots of friends and members racing. Good luck to all, go out and do your thing! 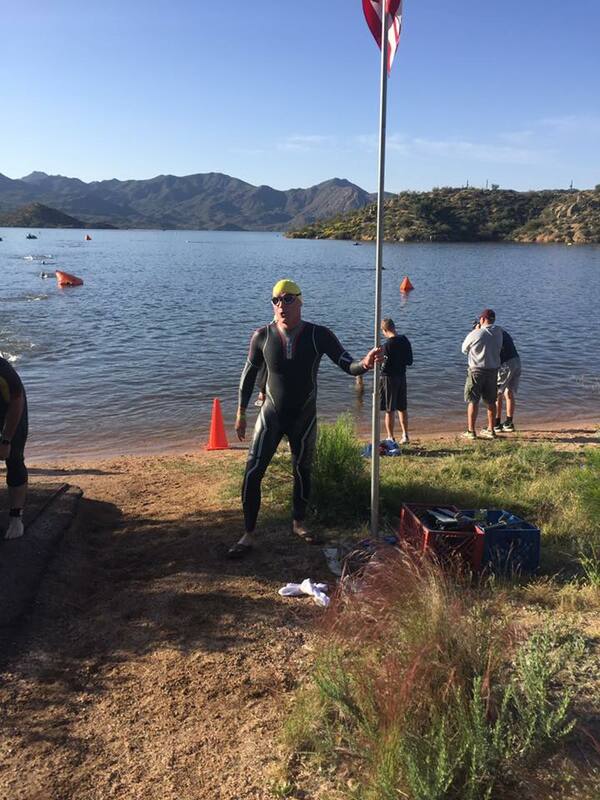 5/20/2017- Sand Hollow Triathlon. AZ TRI Club members get an awesome discount for this Utah race. Gorgeous views and a fantastic locale for a great race. 5/20/2017- VO2 Max Test for Endurance Athletes. This is an excellent event to learn all you want to know about VO2 testing and science. One of our members, Paul Weigel has graciously offered to let all of us come and observe the testing process. Don't miss it! 5/27/2017- Mount Lemmon Ride! Come one and all to tackle Tucson's Mount Lemmon. This will be GREAT ride and a perfect time for training, plus there are cookies at the top! Come and give the climb a try! Stay posted on Facebook and Meetup for more details. 6/3-4/2017- Dueces Wild Triathlon Festival. Mark your calendars for this fantastic weekend of racing! Come up to the mountains, escape the heat and race or volunteer. We may even have some young members competing in the youth triathlon. Don't miss it! ROAD ID- Don't ride or run without it! 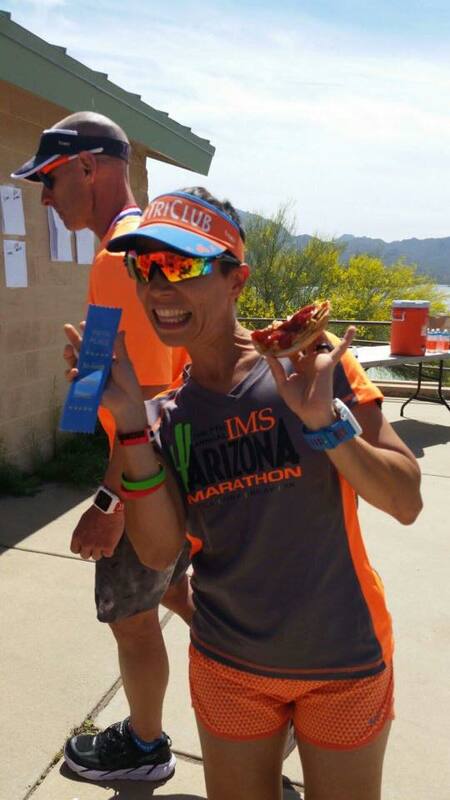 This month through May 20th, AZ TRI CLUB members get 20% off their purchase. Keep safe...WEAR YOUR ROAD ID! 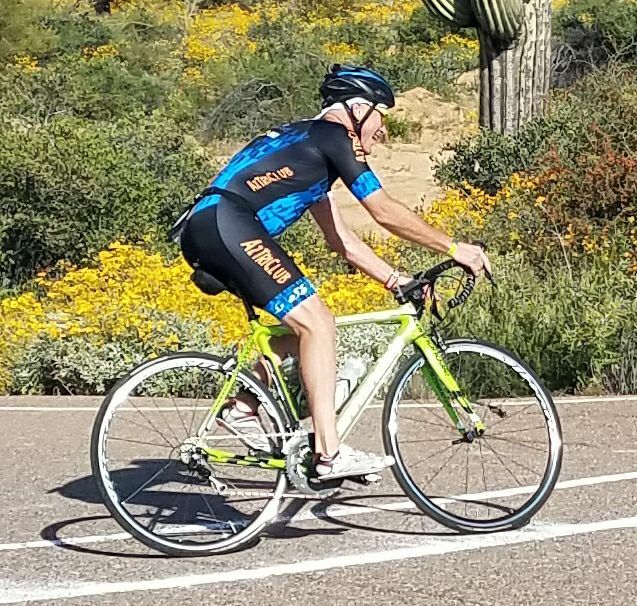 Velocraft Cycling: NEW location for Velocraft Cycling in Mesa, bicycle repair and fitting services we are by appointment. Open Monday-Friday 8am-4pm closed on the weekend. Please visit the website for more info. 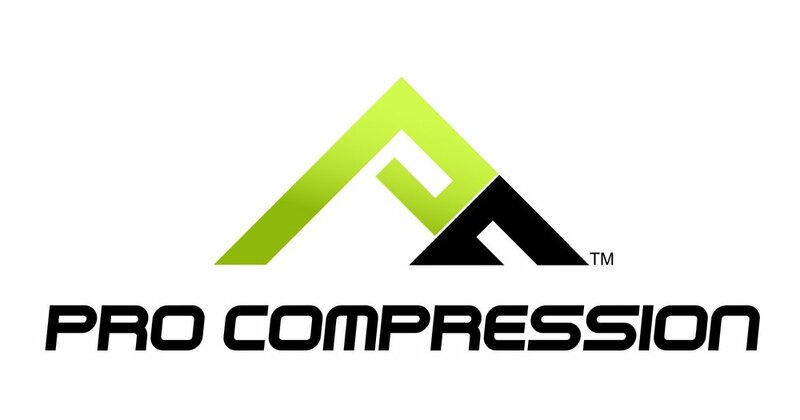 Cadence Running Company: We have some great deals for MAY, check them out here and then come on in! Rudy Project: We will be doing a memorial day sale at the end of the month! Stay posted for great deals!